Entrepreneurs rarely go into business with the goal of remaining small in the long term. While each business owner’s ultimate ambitions might vary, success for entrepreneurs normally means pursuing competitiveness and growth. Considering this, it’s worth noting that over 97 per cent of Australian businesses are small businesses. Growth is difficult, and it’s very common for entrepreneurs with big dreams to join the ranks of small businesses that survive, but don’t quite thrive. That doesn’t mean, however, that growing and scaling up are distant dreams. Growing a business successfully requires a combination of innovation, planning, financing, and simple good timing. For most business owners, however, financing is the root problem preventing progress on all these fronts. An innovative way to manage this and enable businesses to effectively pursue growth is to make proficient use of supply chain finance. A business that has full control of its finances is free to pursue growth on its own terms. Businesses who don’t simply won’t have the time or consistent resources they need to develop and execute a growth strategy. While a lot of alternative financing tools are valuable for this purpose, supply chain finance is uniquely well-suited to driving growth. That’s because it allows businesses more flexibility in when and how they spend their own money without compromising the effectiveness of their ongoing operations. 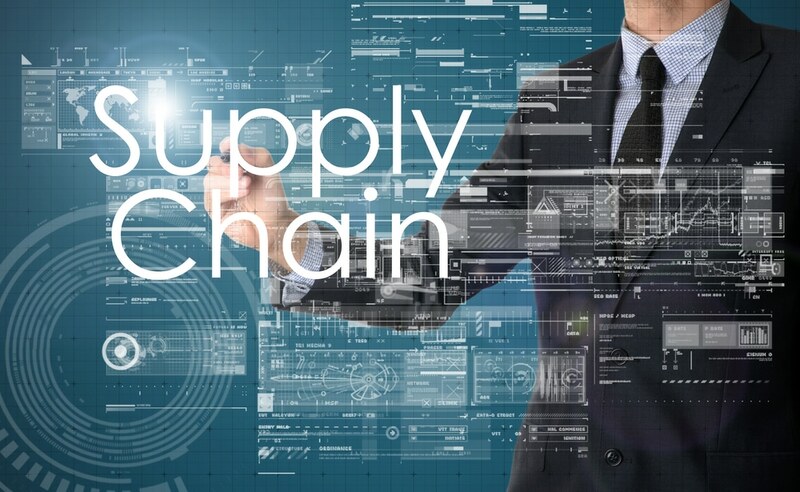 A business that uses supply chain finance doesn’t need to spend as much time pursuing late client payments as aggressively, and can more easily absorb and recover from minor cash flow shortages. Unlike their competitors, these businesses can devote more of their time and attention to finding and pursuing growth opportunities. What’s more, they can use it to fund growth directly. Instead of paying suppliers directly out of your own accounts, supply chain finance allows you to pay bills out of a separate credit fund that is furnished by your finance institution’s investors. As a result, supplier bills are always paid on time, regardless whether your own clients paid on time that month. Better yet, suppliers can request early payment in exchange for a discount, potentially allowing businesses to save money, even while enjoying the stabilising influence of financing. The most important aspect of supply chain finance is timing. The balance on your credit fund can be paid off weeks or months after supplier payments are made, giving you time to invest in other efforts, or to wait for incoming revenue. Depending on your business’ specific needs, this can be used to support growth in a variety of ways. As a situational tool, supply chain finance can be used to manage cash flow interruptions such as late payments or unexpected costs. By maintaining a balance on your credit fund, you can redirect your available working capital to cover other more immediate costs. This has a stabilising effect on your business, and frees up time that business leaders would otherwise spend making difficult financial decisions and putting out any resulting secondary fires. This additional layer of financial control allows entrepreneurs to focus on developing a growth plan, securing growth investment or other funding, and improving existing operations. Alternatively, supply chain finance can also be used to directly fund growth, especially when paired with invoice financing. By deferring outgoing supplier payments, businesses can shorten their cash conversion cycle, reducing the time between when suppliers are paid, to when the revenue associated with that input investment is received. A business may be able to reach a negative cash conversion cycle, especially when pairing supply chain finance with invoice financing. This means that the business won’t need to pay its suppliers until after the associated revenue has already been collected. A growing business can benefit from this immensely. Many small businesses receive incredible growth opportunities, but can’t seize them because they simply can’t pay for the resources they need to process the order. Then, when they do have sufficient funds, the potential client will no longer be available. With a negative cash conversion cycle, this type of timing issue is no longer a problem. 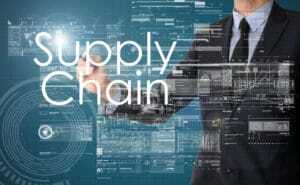 Instead, they can simply take on any order within the limits of their supply chain finance credit fund, and pay the supply costs after payment is received. Taking active control of your business’ finances is the key to transitioning from just making ends meet to significant growth. By using supply chain finance, you can free up the time you need to innovate and plan for the future, and access the resources you need to seize growth opportunities when they’re available.